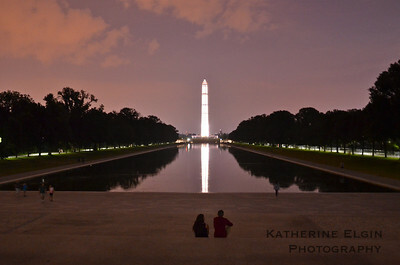 My love is taking travel photos and documenting daily life. 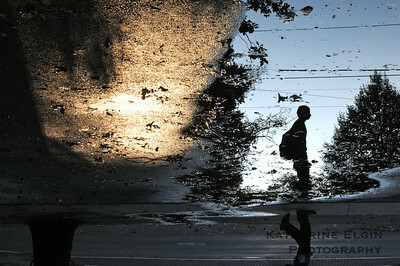 You'll find some of these photos, as well as nature, animal, and event images, here. 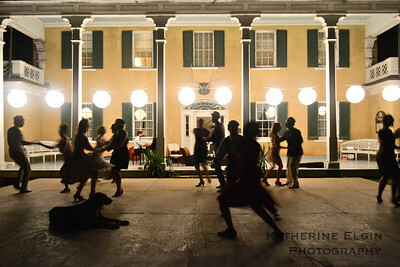 A mix of amateur and professional dancers enjoy live New Orleans jazz music near Middleburg, VA.
A student is reflected in a puddle at Princeton University. 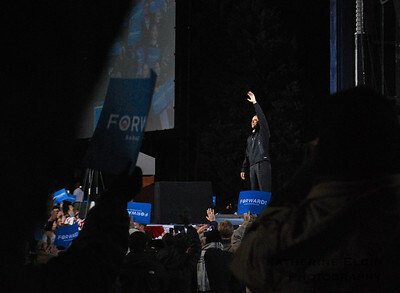 President Barack Obama waves to the crowd at a rally in Bristow, VA.
A couple watches the sunset at from the steps by the Lincoln Memorial. 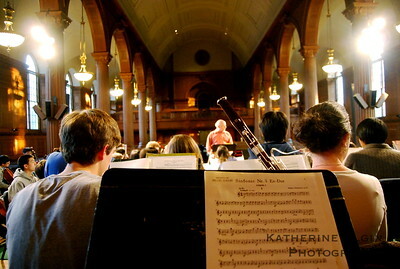 The Phillips Academy Symphony Orchestra rehearses in the school's chapel. 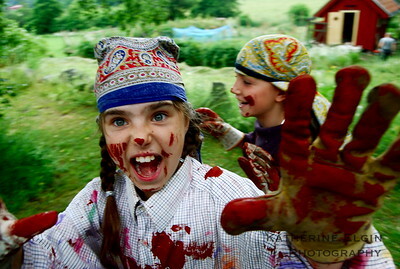 Two young Swedish girls run past the photographer after painting a barn with red 'falun' paint. Advertising campaign for Re-Verb Apparel. A young girl pets her horse. 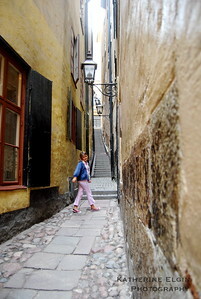 A young girl walks through the narrow streets of Stockholm's Old Town. 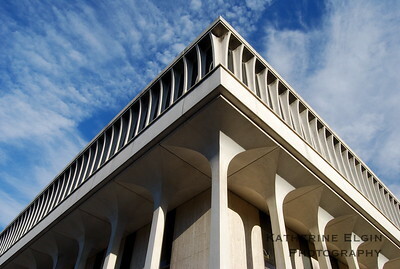 One corner of Robertson Hall, home of Princeton's Woodrow Wilson School, juts into the sky. 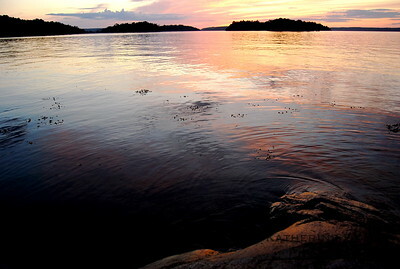 The sun sets over the Swedish archipelago. 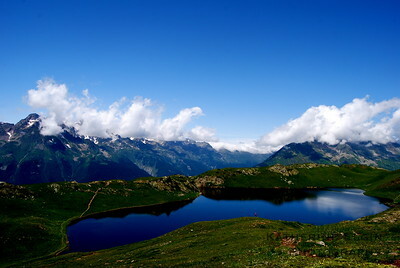 A lake perfectly reflects the sky over the French Alps. 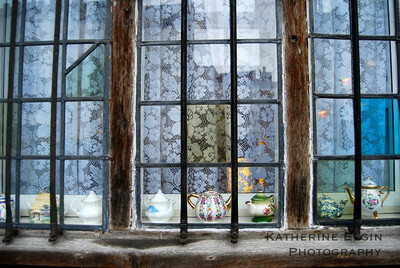 Teapots sit in a Stratford-upon-Avon windowsill. 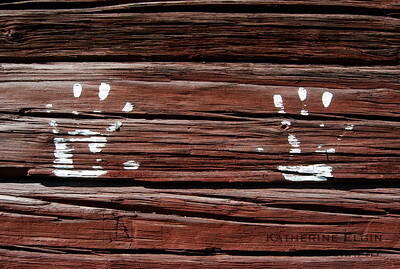 Handprints decorate a barn in Sweden. 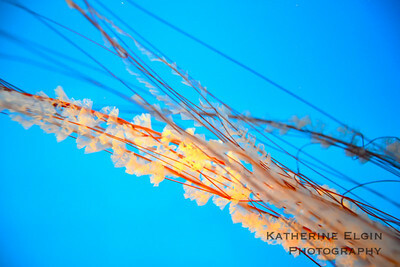 A jellyfish swims through crystal clear water.